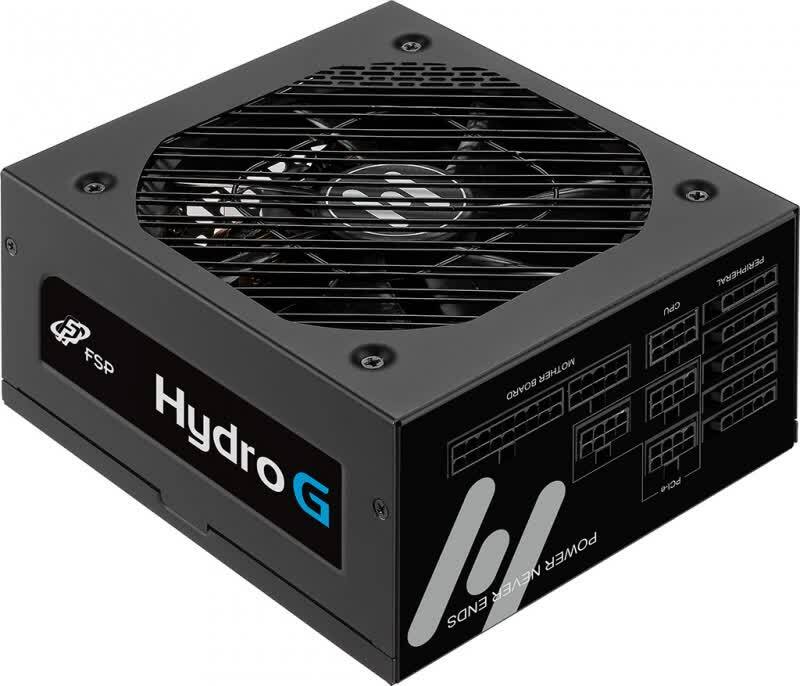 Ultimately the FSP Hydro G is a high quality, very well made product that offers excellent overall performance. 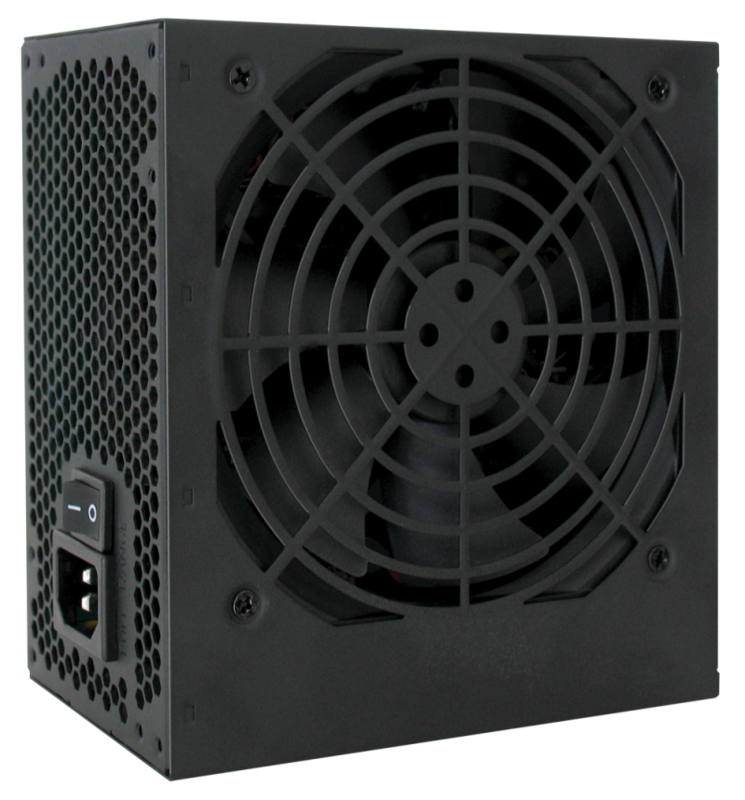 It would mostly match the needs of those that want a product that combines aesthetics with good overall performance focused on low noise operation. 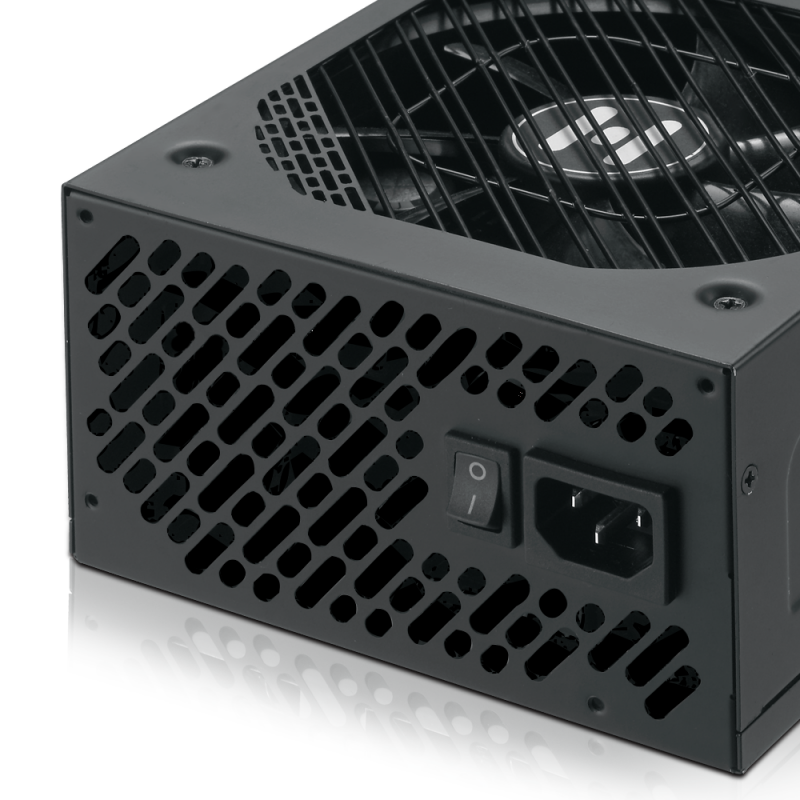 The current MSRP price of $120 for the 750W version is a little high, considering that many competitive products retail for $10 to $30 less, but the PSU can be found retailing for as low as $80 after rebate, which is a very good deal for such a model.